What Can You Expect With Our Social Media Marketing Services? After an in-depth conversation with you about your business, audience, ideal content and the social media channels you would like to publish to we create initial content categories for your social media strategy. Some of these categories might include quotes, trivia, photography, customer reviews, press and much, much more. We will also create profiles that you are missing and make sure your branding is consistent through all of your accounts.  After initial setup, our graphic designer and your social media manager will get to work creating amazing social media posts for your business. Once your content has been created. Your social media manager will schedule your outgoing posts in our Social Media Control Panel which you can access at any time for approval. At any time, you can log into the Social Media Control Panel and review the performance on your account. Some important factors to analyse are audience growth, click-through rate of your social posts, optimal days and times to posts, and post performance. Your social media manager regularly reviews the analytics from your account then makes adjustments to your posts for consistent improvement on your account. What Social Media Accounts Do We Manage?